One of the most forward-thinking companies dedicated to helping those with Parkinson’s disease has received hopeful feedback in the battle to find a cure for the degenerative illness. We Have Parkinson’s, the research and support group dedicated to helping those with the disease to manage their symptoms, is encouraged by the number of sufferers reporting an improvement in symptoms since using its flagship supplement formula, Restore GoldTM. The formula, which comes in capsule form, utilizes seven active ingredients that has been helping relieve the symptoms of Parkinson’s. Having been successful in more than 80% of cases based on customer feedback, the product has been gaining attention as an additional option to the traditional medications on the market. The helpful website, which also provides a platform to purchase the capsules, has received numerous independently verified reviews, and currently sits at 4.5/5 for satisfaction. With feedback such as, “Nothing else compares to Restore”, “Three months into taking Restore Gold and I am seeing some profound changes,” and “After four months I can honestly say I am convinced that Restore is doing something exciting,” those at We Have Parkinson’s are understandably excited about the product. A high-dose blend of seven key ingredients, such as Grape Seed Extract, Acetyl L-Carnitine, TUDCA, and NAC, Restore GoldTM contains many ingredients that are of high interest in the Parkinson’s research community. Designed to be affordable for everyone, the company is currently hosting a limited time three-month offer. 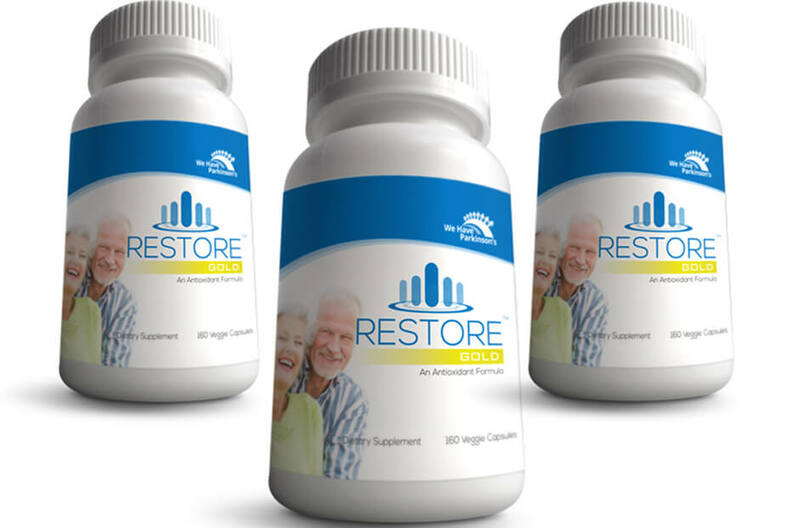 Providing savings of a $50 when purchasing three bottles (three months’ supply) of Restore GoldTM, We Have Parkinson’s claims that nowhere else offers the same formulation of ingredients for a cheaper price. And if customers do find this, they promise to provide a bottle absolutely free.